The devil said to Him, “If You are the Son of God, command this stone to become bread” (Luke 4:3). The Judean wilderness earns its name; it is not a hospitable place for people, by any stretch of the imagination. It has little water, and not much in the way of food, unless you care to hunt the local wildlife. In fact, just about the only thing that can be found in abundance is rocks. The Nahal Tseelim, pictured here, is far from an anomaly in that regard. And he took Him to Jerusalem, and set Him on the pinnacle of the temple (Luke 4:9). There are two ideas for where this temptation occurred. It could be that Satan brought Jesus to the top of the temple proper, and tempted him to throw himself down before the worshipers. Alternatively, he could have been brought here, to the southeastern corner of the Temple Mount. 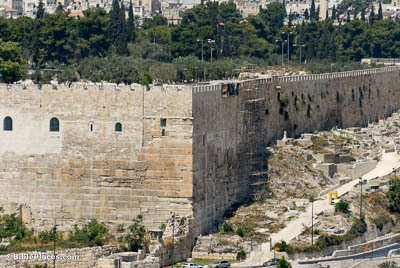 If so, the drop in Jesus’s time would have been greater than now; the original Herodian walls were even higher than the ones standing today. Jesus returned . . . to Galilee, and news about Him went out through all the surrounding region. He taught in their synagogues, and was praised by all (Luke 4:14-15). 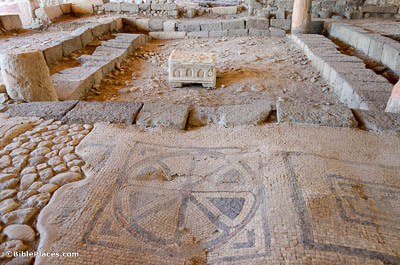 This beautifully preserved first-century synagogue in Magdala was recently excavated and identified. 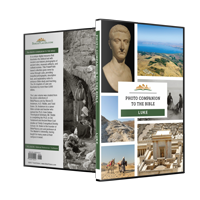 Though Scripture never records Jesus visiting this town, one of His most famous followers came from here, making it likely that Jesus visited at some point. It is possible that he taught in this very building. And He came to Nazareth, where He had been raised. He entered, as was His custom, the synagogue on the sabbath day, and stood up to read (Luke 4:16). Up until the beginning of his ministry, Jesus lived in Nazareth. This was the place where he had been raised, where his family lived, and where he likely had his closest relationships. By the end of this Sabbath, however, the very same people who had known him so long would be trying to kill him. 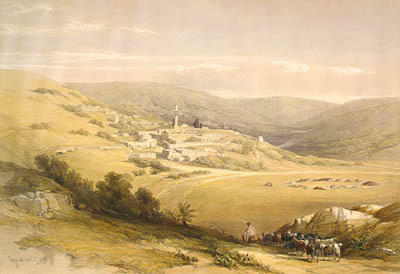 This lithograph, based on a drawing from 1839, offers an idea of what this village may have looked like in Jesus’s day. And they rose up and drove Him out of the city. 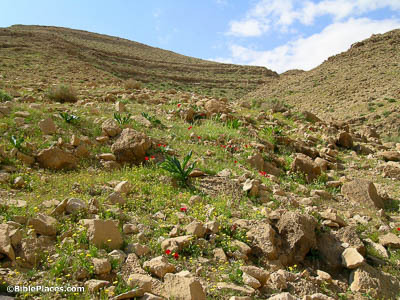 They led Him to the brow of the hill on which their city was built, in order to throw Him down (Luke 4:29). 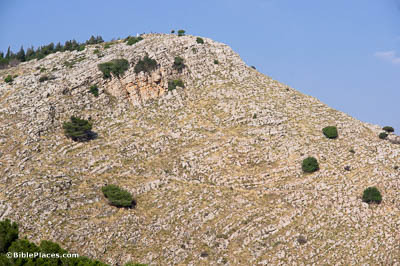 This hill, the “Mount of Precipitation,” is the traditional place where the mob in Nazareth tried to kill Jesus. Tumbling from here would certainly be lethal, but because of how far it is from the town, this likely isn’t the actual place this scene occurred. In fact, the real cliff wouldn’t have needed to be terribly high—the mob probably planned to throw Jesus down from a short height and then stone him to death. In their synagogue there was a man who had a spirit of an unclean demon (Luke 4:33). 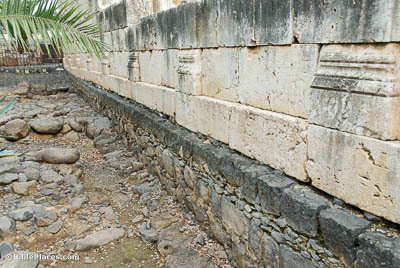 The synagogue currently standing in Capernaum dates to approximately AD 300, but it’s built directly above an earlier synagogue from the time of Jesus. The layer of basalt stones visible underneath the white blocks in this picture comprises that earlier structure’s western wall, allowing us to glimpse what very well might be the place where this account took place.